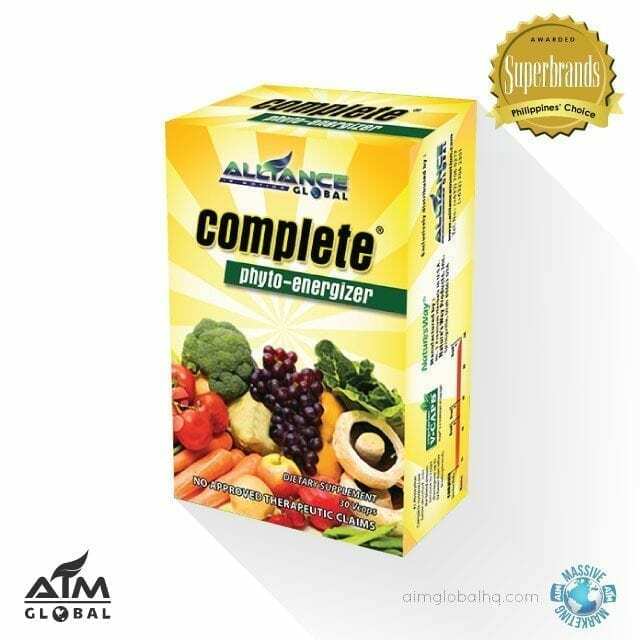 Composed of a greater number of revitalizing nutrients from more natural sources than any product, Complete supplements are the supreme Whole Food Energizers™. 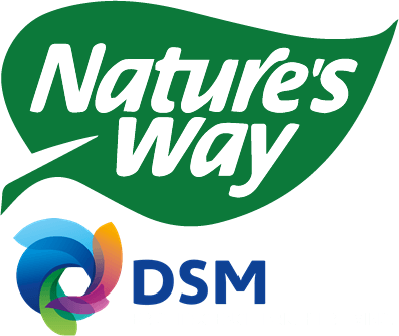 The ingredients of Complete work in “synergy” to produce the maximum result for your body, making it the most potent anti-aging product in the history of supplementation. 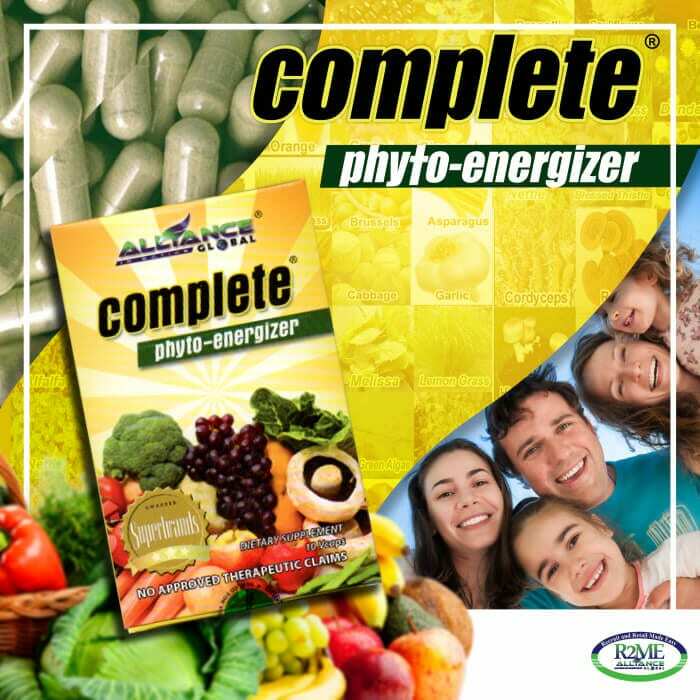 Complete Phyto-Energizer is specially formulated for easy digestion and absorption into the bloodstream. 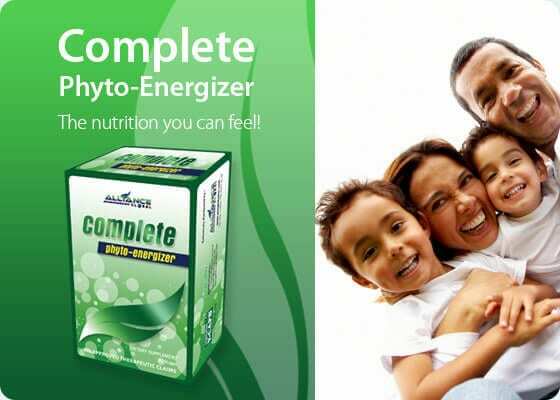 Even the capsule break up quickly in the digestive tract. 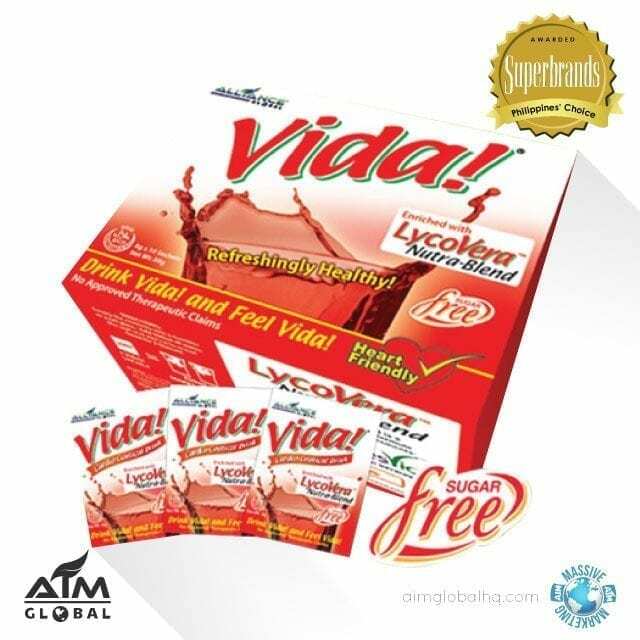 In comparison with other supplements, Complete V-Caps completely disintegrate in 18 minutes or less (the proper time to ensure absorption by the body). 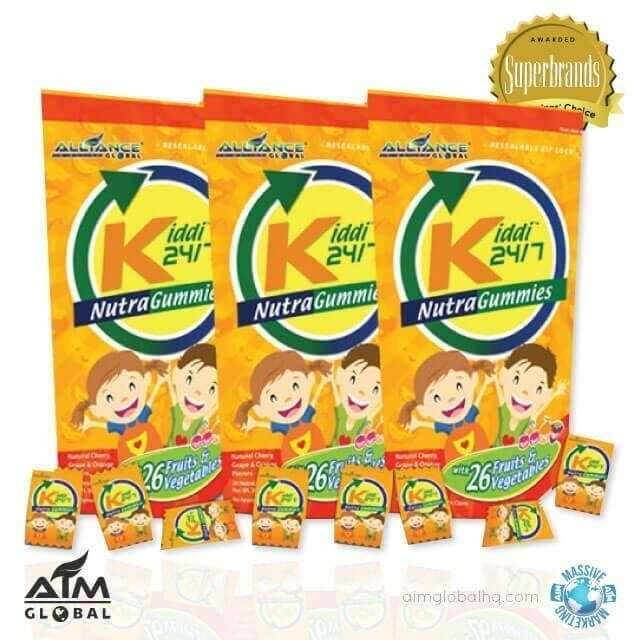 Other brands take up to 5 times longer.